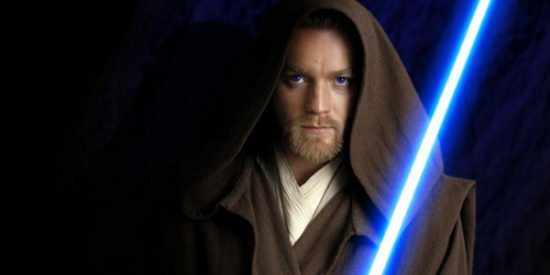 After many months of speculation, we now know the subject of what may be Lucasfilm’s next “Star Wars” standalone spin-off movie: Obi-Wan Kenobi. 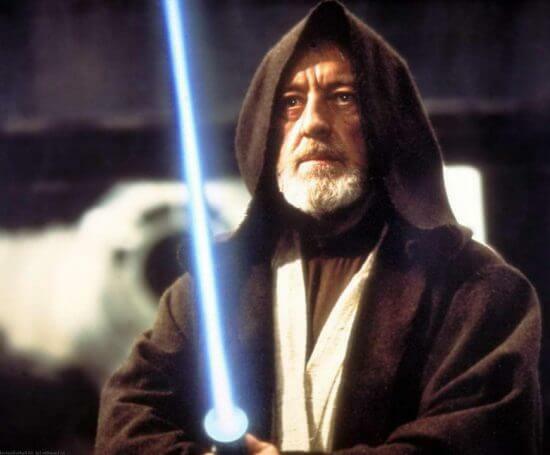 Today trusted industry trade publication The Hollywood Reporter has confirmed in an exclusive story what many Star Wars fans have long suspected: Jedi Master Obi-Wan will get his own movie, likely set between Episodes III and IV of the larger Star Wars saga. Prestigious film director Stephen Daldry (“The Reader,” “The Hours,” “Billy Elliot”) is already in early talks to helm the Kenobi story. The participation of actor Ewan McGregor– who played a young Obi-Wan in Episodes I-III after Sir Alec Guinness originated the role in the first Star Wars trilogy– has not yet been announced, but is all but expected when more details are revealed. According to the Hollywood Reporter, the film is still in very early stages of development and doesn’t have a script quite yet, and the company is still exploring the possibility of other movies focusing on characters like the diminutive Jedi Master Yoda and fearsome bounty hunter Boba Fett. If the current pattern holds, the as-yet-untitled Obi-Wan Kenobi movie would probably see a release date sometime in the year 2020, after “Star Wars: The Last Jedi” hit theaters this holiday season, followed by the Han Solo movie next summer, and Episode IX in 2019. Last year’s “Rogue One: A Star Wars Story” was the first in this new series of stand-alone Star Wars features which connect to the epic nine-part Star Wars tale but are not given individual episode numbers. McGregor…one of the few good things from the prequels!